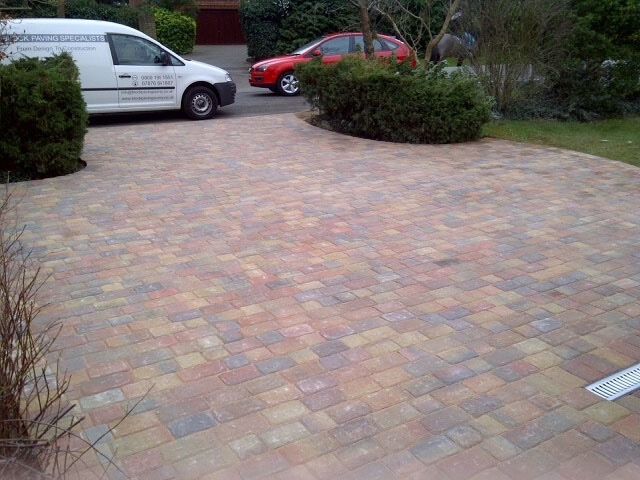 Block Paving Surrey is a leading block paving specialist installing quality block paved driveways throughout Surrey, Berkshire, West London and surrounding areas. We are a proud member of Checkatrade and we are a Surrey Trading Standards Approved contractor. 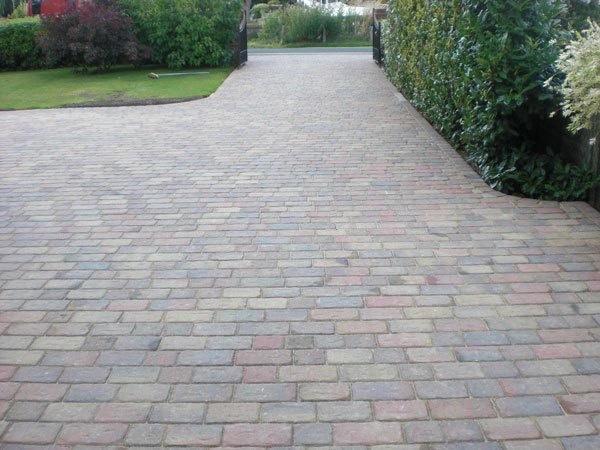 Our blocks come in a wide range of colours and styles from traditional to contemporary all of which can be completed with a unique shape or pattern to create a stunning, bespoke driveway. The most popular blocks are Alpha, Omega, Regatta and Aura and we work closely with our customers to ensure we create your perfect driveway. Block Paving Surrey uses only quality materials from Britain’s leading suppliers including Brett, Marshalls and Bradstone. 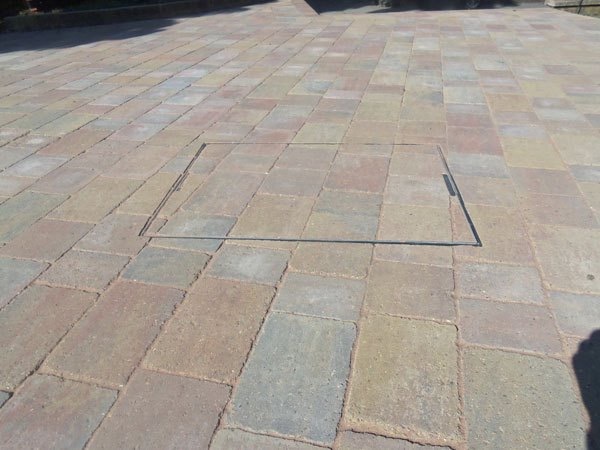 We lay quality 60mm block paving blocks which conform to British Standard BS7533 part 3. 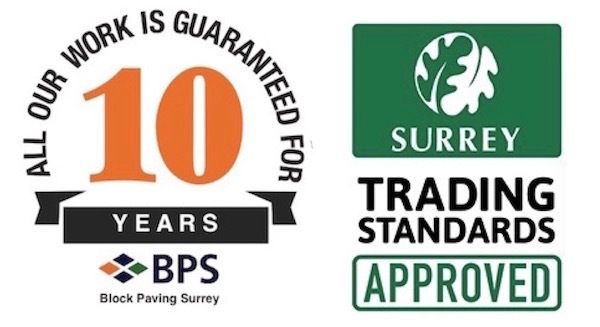 Our blocks are a more superior product than the 50mm paving which most paving companies lay and all our driveways come complete with a 10-year guarantee. Call FREEPHONE 0800 747 1654 now for a free no-obligation quote or email us for further information!